Welcome to the Marquette Brewing Cooperative Preferred Shares information page. You must be interested in local, responsible investments that intend to pay generous dividends, all while investing in YOUR OWN business. What a great idea! 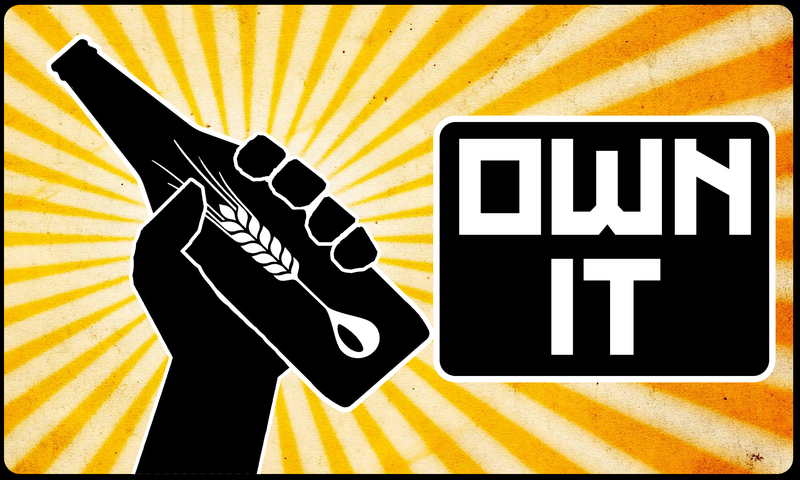 The Brewery Co-op is, as all co-ops are, 100% owned by its members. As an owner, your financial investment will help Marquette’s next microbrewery achieve its goal of pouring awesome craft beer by December, 2018, while earning interest in the process! By purchasing Preferred Shares, you are investing in your business, and later we pay you back with interest (please see our disclosure document for more information). We’ll be one of only a handful of cooperatively-owned microbreweries in the United States, so this is truly something unique and cutting-edge for our community. We already have a think tank of home brewers and professionals working together to push our brewing to the next level. We can’t wait to show you what we can do. The brewery is already on its way, but the time has come to fund it. Your money goes to support construction, equipment installation and all the rest that goes along with building the business. The only missing piece is YOU! Click here for our Preferred Shares Subscription Agreement and Disclosure Document. Click here to become a member if you’re not already.